Make a mark in the industry slated to cross US$ 180 billion by 2020, projected to grow at 30% for the next decade, the second largest employer after agriculture and a true nation-builder that provides homes to millions! 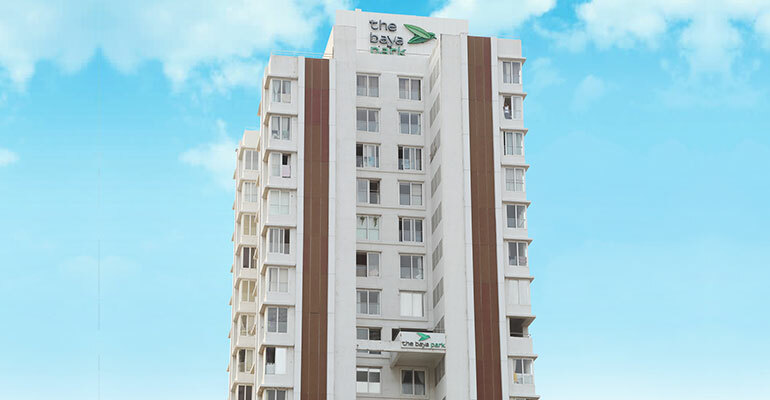 The Baya Company, one of Mumbai's premier new-generation real estate developers, welcomes you this ever-surging industry. We are at the forefront of a new brand of developers who are using design, technology, and smart solutions to create homes that offer lifetime value. Backed by industry stalwarts and a rich legacy, we are looking for young professionals to join us and shape the skyline of Mumbai. That’s the prerequisite and the best part of being a Baya team member. Instead of being pigeon-holed into just a specialty, we inspire each of our team-mates to be the best at their core competency and also spread their wings, vertically and laterally. This fosters cross-functional expertise and breakthroughs, widens career prospects and hones everyone to be an active contributor to our core philosophy ‘Details make a difference’. These are just a few of the perks that you can expect at The Baya Company. Get mentored by the best talent from renowned institutions around the world. Join us and let’s soar together! The Baya Company is home to a set of values, experience and culture that spans five decades. Backed by a firm on-time commitment, we have crafted a strong presence over 500,000 square feet across preferred locales like Dadar, Byculla, Wadala, Kanjurmarg and Andheri to name a few. Come, discover the little details that make a big difference. The Baya Company © Copyright 2018. All rights reserved. The Baya Company is Rated 5/5 based on 18 reviews.